For three wonderful days in December over 100 clients and families receive gifts, homemade cookies and hugs. 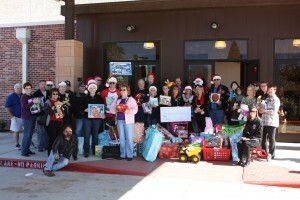 They are overwhelmed to see that complete strangers provide Christmas for their family. If not for the compassion of individuals and companies who adopt them, Christmas would be just another day on the calendar. 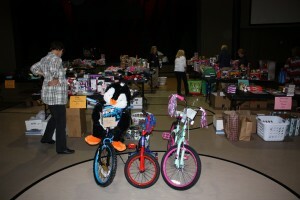 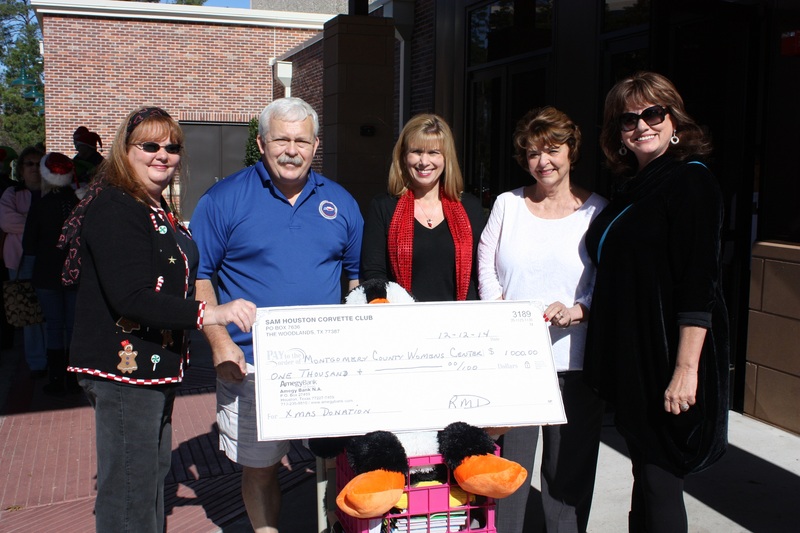 This event is made possible by the many generous donors who sponsor families or make cash donations. Thank you for making it a magical time for all of us! 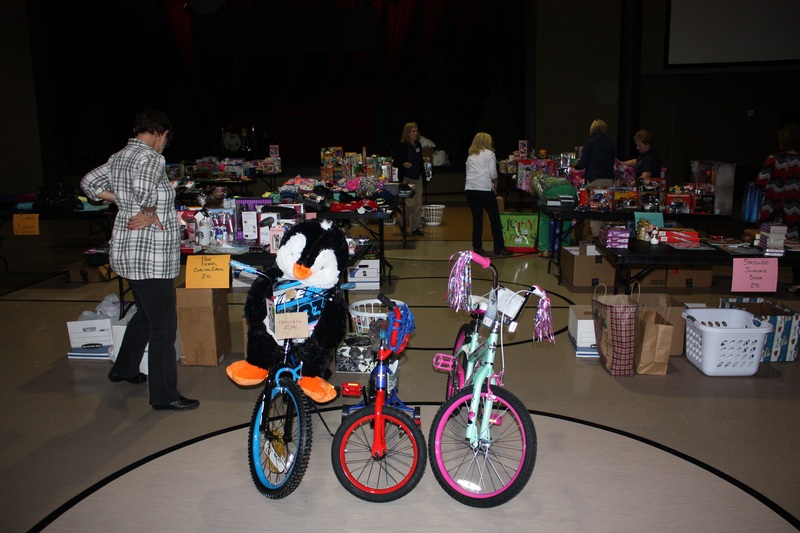 Please enjoy some photos from Share-A-Family 2014. 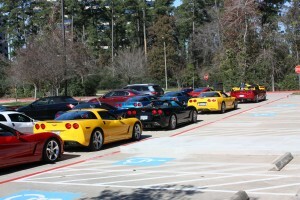 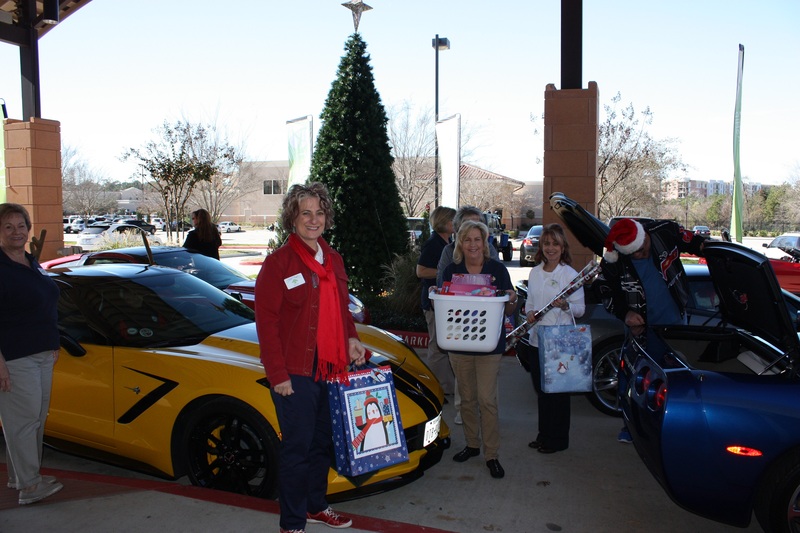 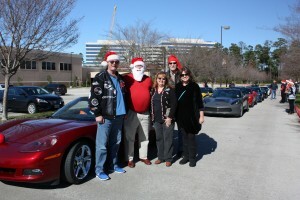 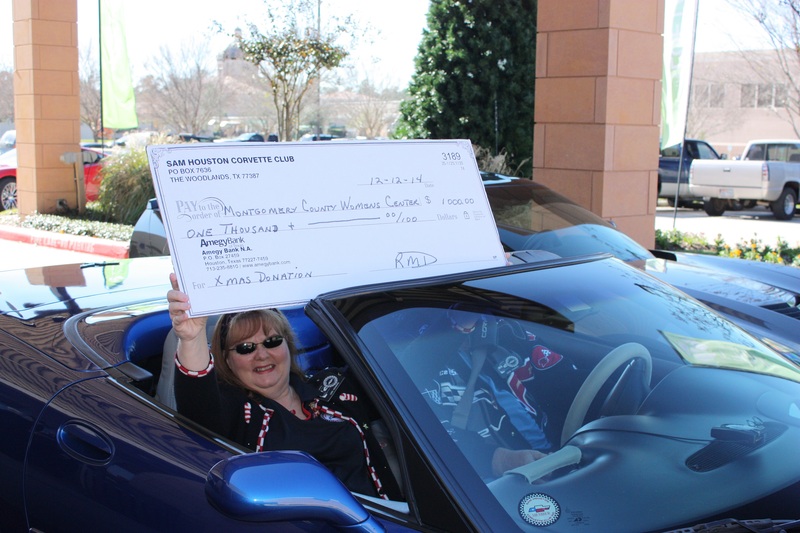 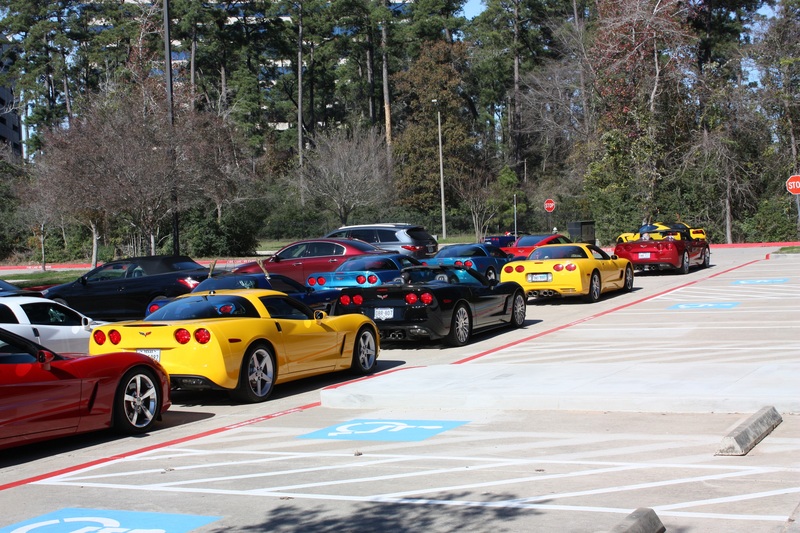 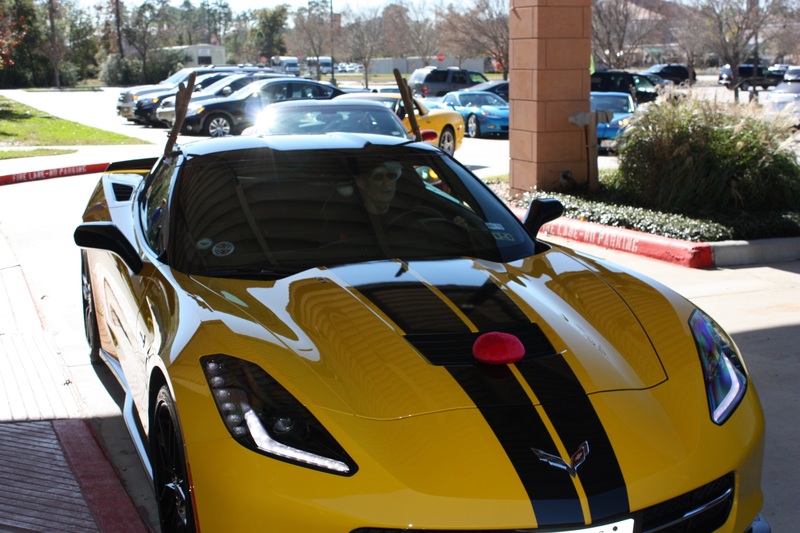 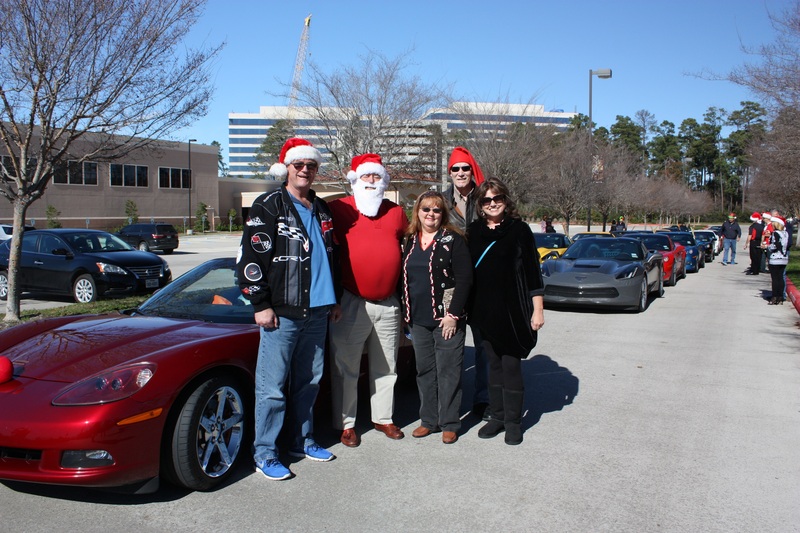 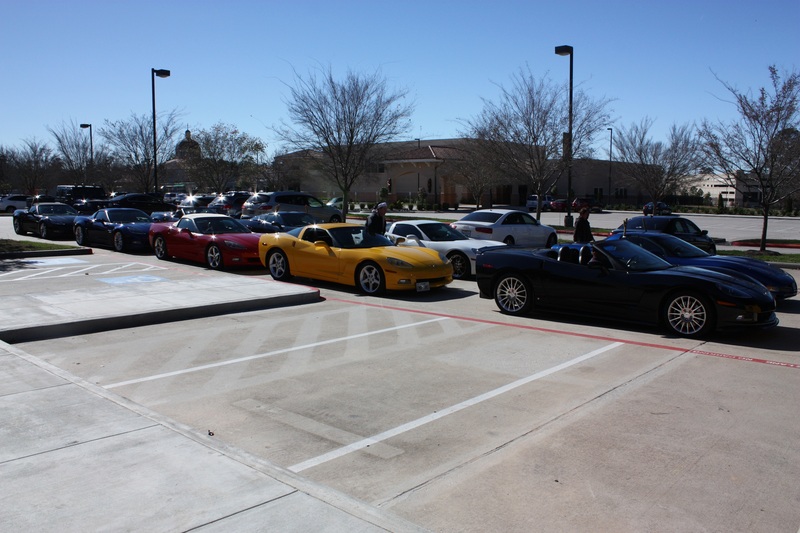 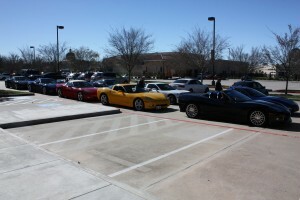 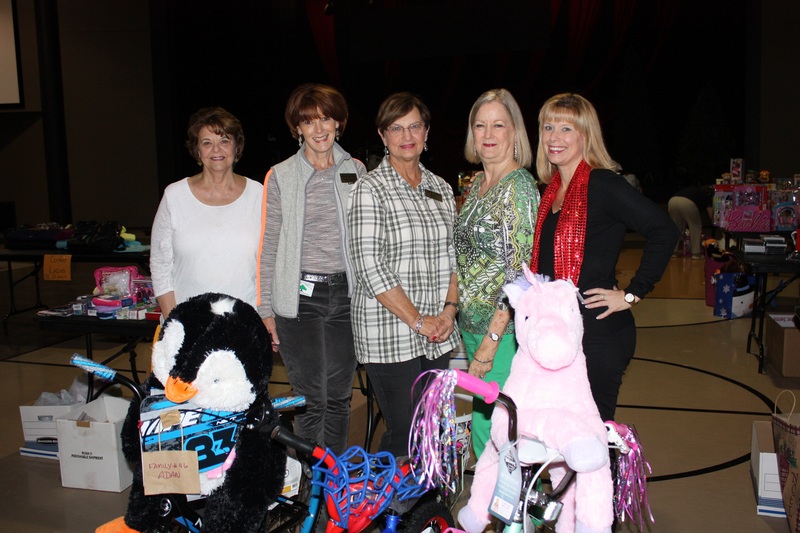 The Sam Houston Corvette Club brings their gifts and cash donations to The Loft at The Woodlands United Methodist Church to kick the season off with great fanfare. 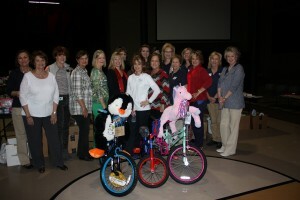 It takes the help of many volunteers to make this event happen and we THANK YOU from the bottom of our hearts!